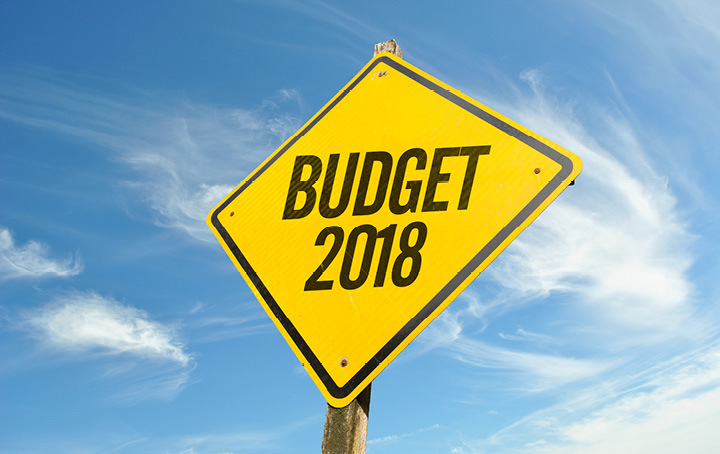 The 2018-19 Budget was handed down on 8 May by Treasurer Scott Morrison who delivered what was widely perceived to be an election Budget with lots of sweeteners for everyone. So what’s in it for you? The Government will extend the $20,000 instant asset write-off for a further 12 months to 30 June 2019 and small businesses will have additional opportunities to reinvest and replace or upgrade their assets. The Government promised to deliver targeted tax relief of up to $530 to middle and lower income earners through a new tax offset for the 2018-19 to 2021-22 income years in addition to the current low-income tax offset, and is expected to provide over 10 million Australians with tax relief. The Government will also increase the top threshold of the 32.5% tax bracket to $90,000 from 1 July 2018. From 2022-23 the top threshold of the 19% tax bracket will be increased to $41,000 with the low-income tax offset to be increased to $645. tailoring insurance arrangements to be opt-in. retirees will have greater choice in how they receive their superannuation through the Government’s retirement income framework. Do you want to know more about how this Budget affects you? We will help you find the answers and plan for your future.